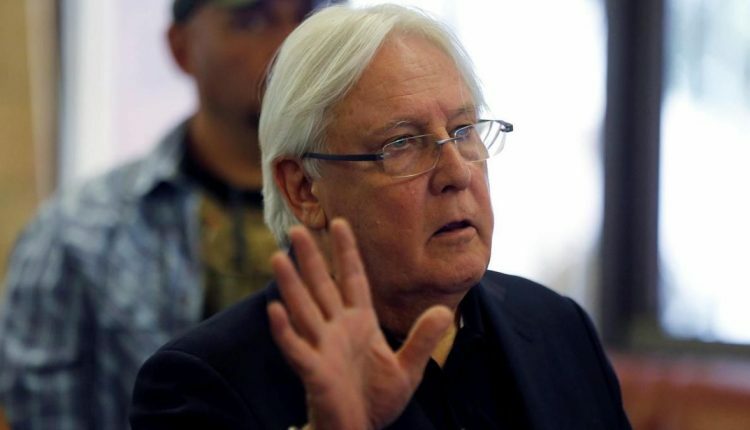 SANAA, April 15 (YPA) – UN envoy to Yemen Martin Griffiths on Monday said that the situation in the Yemeni coastal city of Hodeidah is still fragile, and the implementation of Sweden agreement on a ceasefire and forces’ redeployment in the city has much delayed. “We will move to the next stage of Hodeidah agreement as soon as the completion of the first phase,” he added. Although there has been progress in the course of meetings with Sanaa government and Riyadh delegation, the UN envoy described the situation in Hodeidah as fragile.